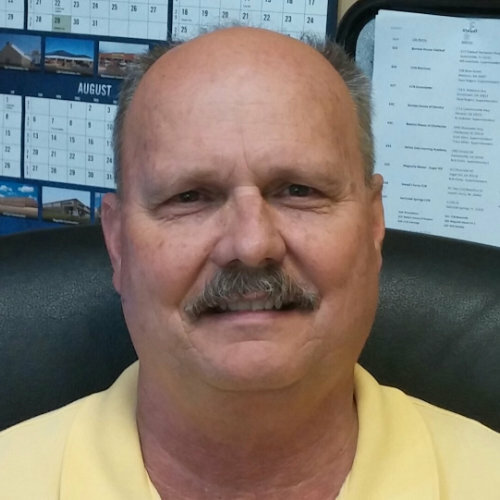 Clyde R. Tant, Jr.has more than 40 years’ experience in the construction industry. 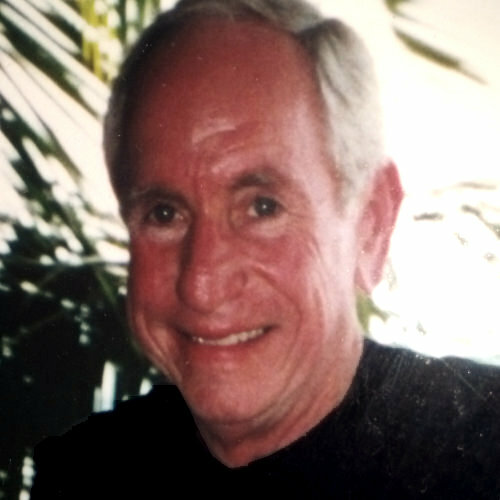 Clyde began his career in 1968 working with residential building. He signed on first childcare facility for Kinder Care which began his long history in that market. Since that time he has built over 250 daycare facilities. With his eye on the future, Clyde has negotiated many other commercial projects. 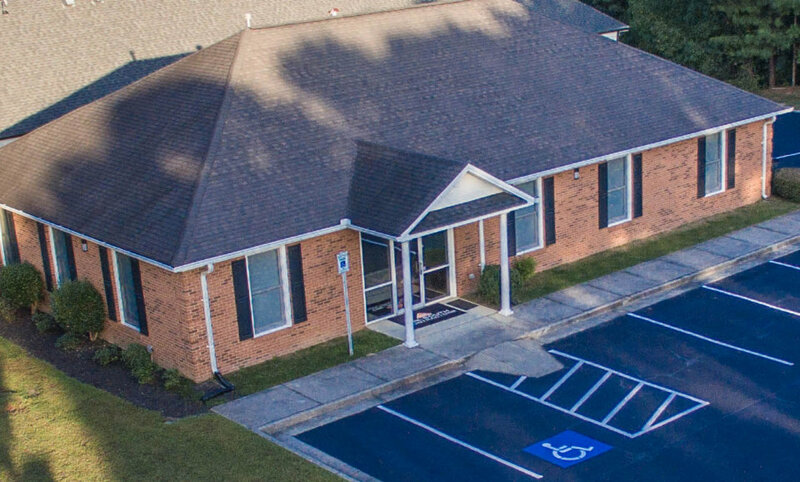 After 30 plus years of owning his own company, working in commercial building, and being the deciding force behind Tri-South Contractors, Clyde continues to build a variety of projects. Clark Cutler, was promoted to Project Manager with Tri-South Contractors in 2007. He served in the field as a project manager/superintendent prior to being promoted to his current position. He has over 25 years of residential and commercial construction experience focusing primarily on commercial construction for the last 20 years. Clark’s command of the building process from the supervision on construction sites as well as attention to detail with reading plans and specs is instrumental in the quality and timeliness of our projects. 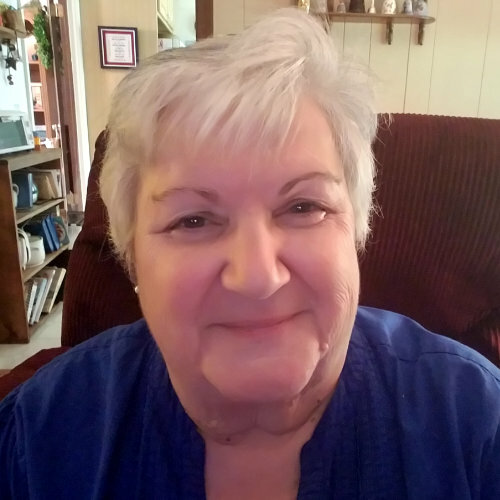 Barbara Hamlin, has been with Tri-South since 1999 holding the position as Secretary-Treasurer since 2001. Having worked in accounts payable and receivable as well as office manager, she has combined knowledge of the daily operations of the office as well as the day to day operations at the jobsites. Her position in administration requires a close relationship with all aspects of the construction industry. She works closely with clients, lending institutes, government agencies and insurance companies as well as the subcontractors, vendors and employees. 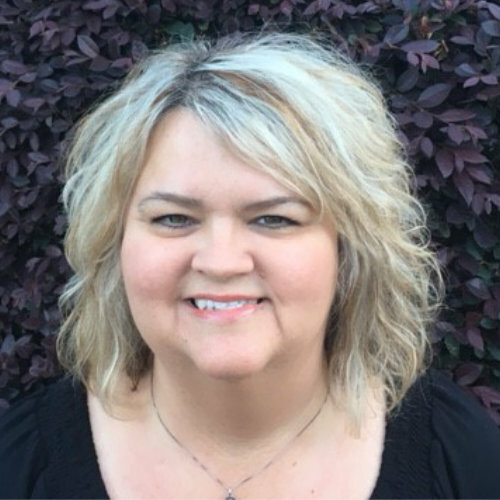 Ann Cochran, joined Tri-South in 2014 as a receptionist, secretary/accounts payable, and assistant to Project Managers. She works closely with the team assisting with all areas of the workings of all construction projects. Charlotte Bryant joined Tri-South in 2013 as receptionist and data entry clerk. She quickly was promoted as the bookkeeper for many affiliate companies of Tri-South; creating and maintaining financial transactions and financial reports. Posting information to accounting journals and software, along with reconciling accounts to ensure their accuracy.